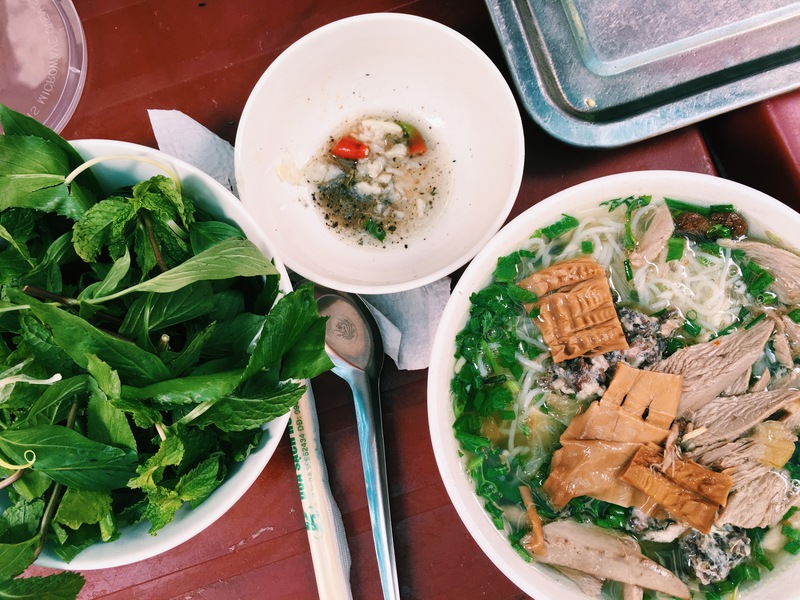 tl;dr – My mom came to Asia and we went to Vietnam. Now I’m alone in Korea. Last week in Hoi An, a 52-year-old woman named Tina playfully slapped my cheeks and called me a baby. She had wrangled my mom and I into her shop to remove our unwanted peach fuzz (lady facial hair), and now she was using the threading technique to rip the fine follicles out of my jowls. I was wincing and maybe almost crying. It hurt, a lot. 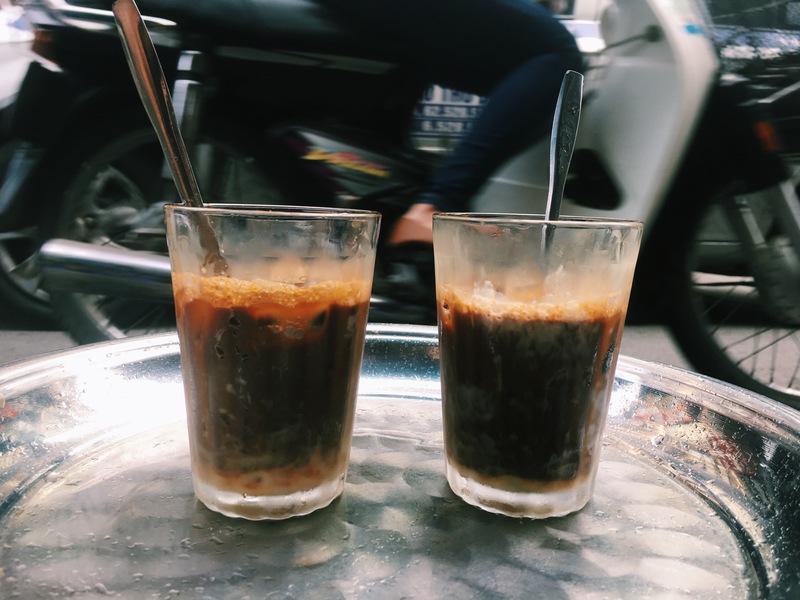 A staple of the trip, cà phê nâu đá, Vietnamese iced coffee with condensed milk. She had quoted us 100,000 Vietnamese Dong (the currency in Vietnam, about $4.50 US) for the painful service, and in the end demanded 800,000 for me, 600,000 for my mom. The only thing I hate more than peach fuzz is getting hustled. I saw it coming but didn’t think we’d get charged 8x more (I didn’t think I had so much facial hair either). It wasn’t the first time I’ve been hustled, and it sure as hell won’t be the last! We paid Tina and took our waxy, smooth faces back into the insane Hoi An heat. The face cream she applied ended up giving a bad red, raised, rash that lasted nearly a week. Also, the hair is coming back already. 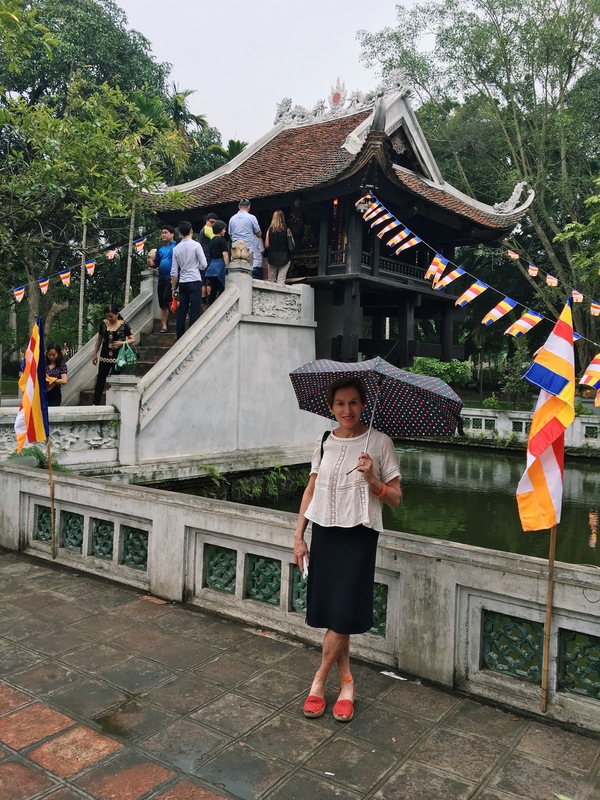 Travel savvy mother in Hanoi at the One Pillar Pagoda. 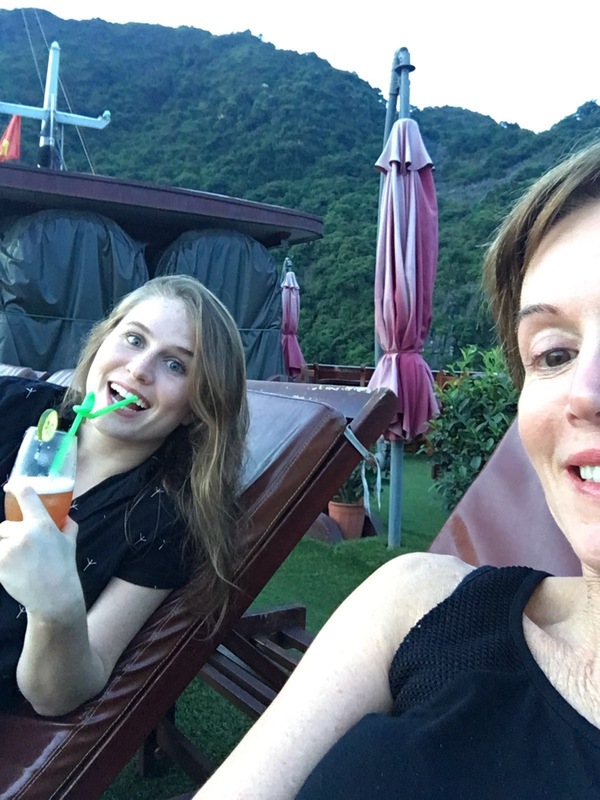 Scams aside, my mom and I had a great trip in Vietnam for about a week and a half, splitting our time between Hanoi, Ha Long Bay, and Hoi An. The country is rich with history, good food, addictive coffee. My mom fought jet lag well and was always more energetic than me to go out and see the sights, even though it was almost 100 degrees every day with 80% humidity. We were up every morning to go jog around Hoàn Kiếm Lake, out and about every afternoon trying not to get hit by scooters in the crazy traffic. 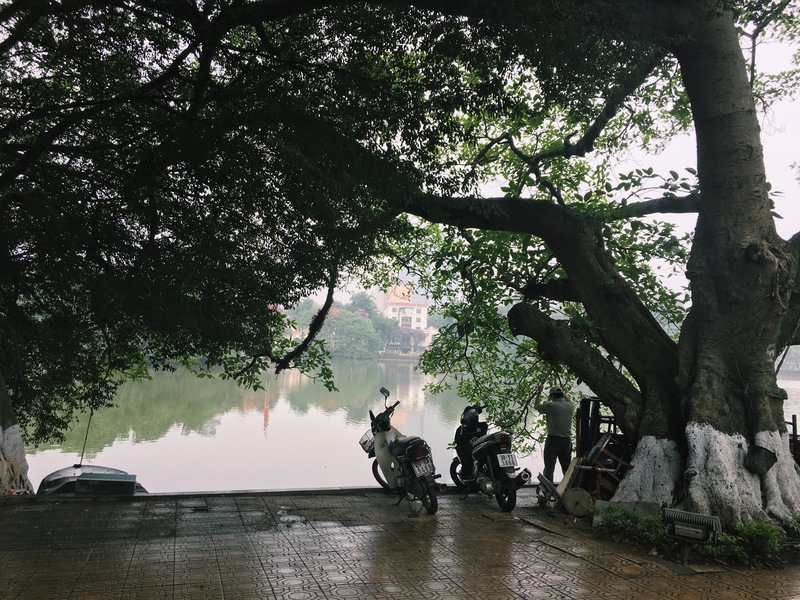 Misty, but still hot AF, mornings around Hoàn Kiếm Lake. 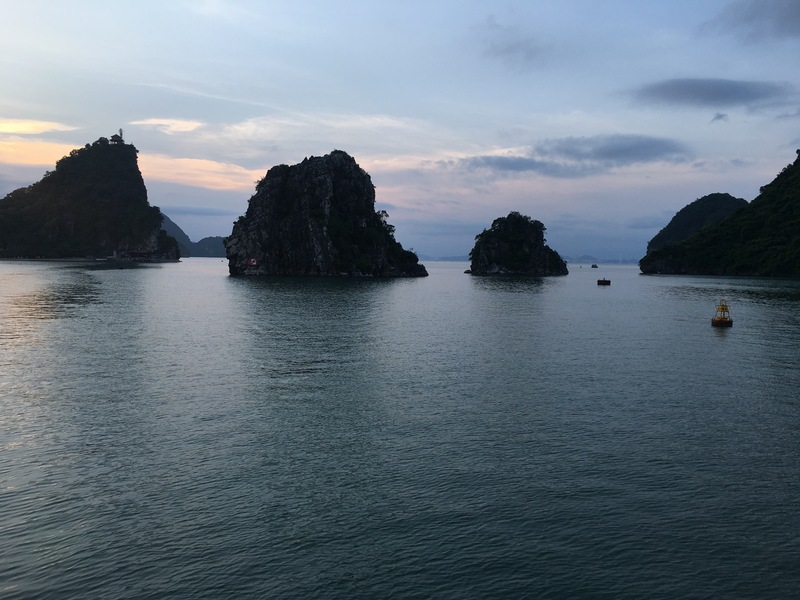 One of the best parts of the trip was our overnight boat excursion to Ha Long Bay. It’s just as beautiful as the Google Images make it out to be. Limestone cliffs at Ha Long Bay. We swam, hiked, sweat, and took 40,000 pictures over the two-day experience. The views were alone were worth the 8 hours (round trip) in a bus to get there. Mai Tai with a view. I also got very lucky in Vietnam, not once, but three times. On our first night there, we’re sitting in a randomly chosen restaurant when who walks in the door? OH I DON’T KNOW, JUST RATATAT!!!! If you read the last blog post, you may remember that I lost my voice for four days screaming at their show in Bangkok recently. And here are Mike Stroud and Evan Mast in the same restaurant in Hanoi. Stars, they’re just like us! I had a fangirl panic moment and couldn’t decide whether or not to play it cool, or ask for a photo, or get up and run into their arms. I ended up blurting out some words to them as they walked by our table, saying that I had seen them in Bangkok and now here we all are, or something mediocre. The real MPV of the conversation was my mom, who made them laugh. They walked upstairs and ate dinner and I was in shock for another few hours. Lucky situation number two. Still in shock after the whole Ratatat thing, I tell my mom that Bourdain is also in Hanoi that night (so is President Obama, nbd), so we go to his hotel to do some light stalking at the bar. 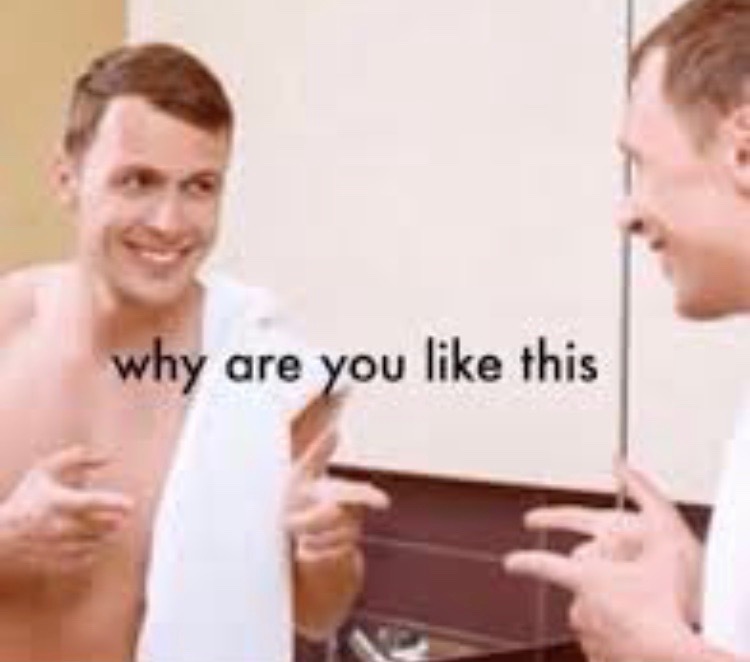 While getting out of the taxi, I thought I slipped my phone into my purse, but it fell instead to the floor, under the seat. 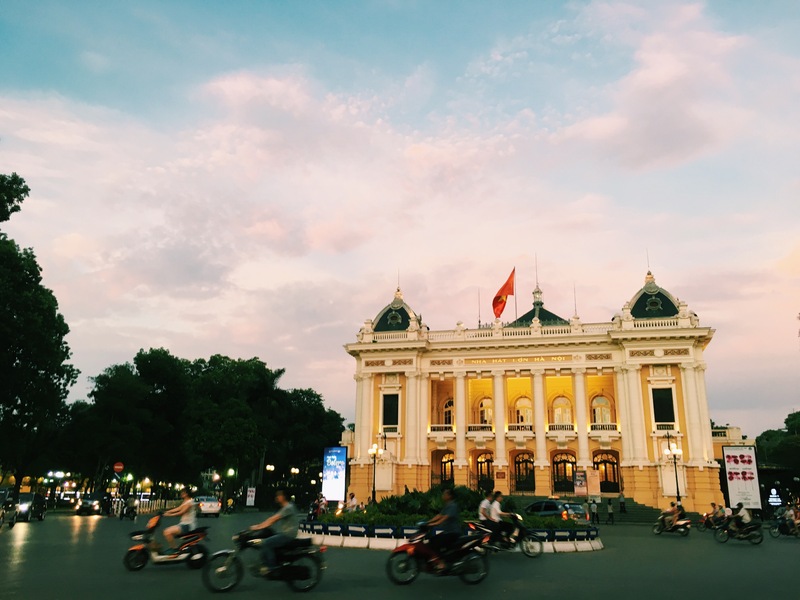 The beautiful Hanoi opera house. I realized this later, of course. Once we get to the Hotel Sofitel Legend Metropole Hanoi, I go to pull out my phone a few minutes after we’ve been dropped off and realize it is missing. The panic! I run outside of the hotel to see if the taxi driver is still there, maybe waiting for another customer, but he’s gone. The hotel staff see how distressed I am and ask what’s wrong. I tell them I left my phone in the taxi, and three of them take off running in different directions. I’ve accepted the fact that it’s gone at this point, because Hanoi traffic is insane and there’s no way they’re going to find him. A few moments later, one of the hotel employees is walking down the street toward me, and he’s not alone. He’s with the taxi driver! He said that he had remembered the license plate number from when we were dropped off, “it’s my job.” The cab driver had gone around the corner where taxis wait for customers. 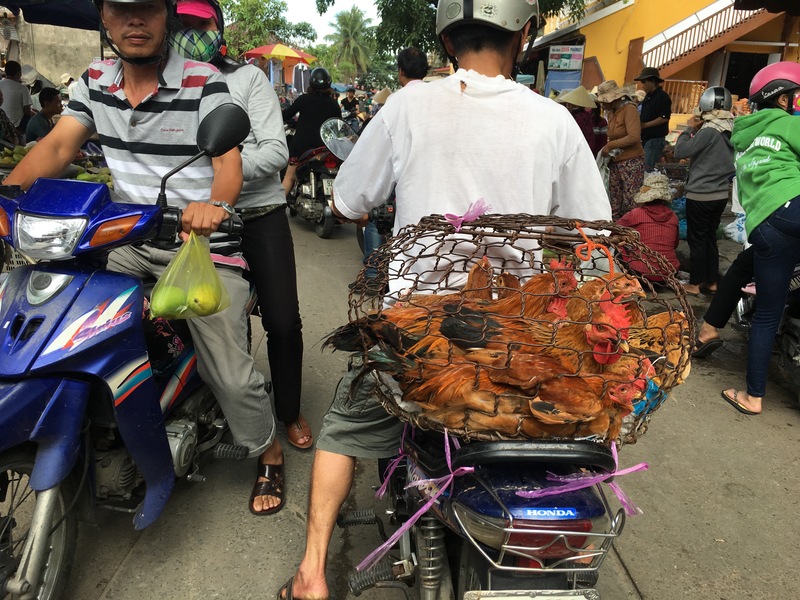 Completely unrelated photo of a guy transporting chickens in Hoi An. I was totally stunned for the second time in one night. Also so happy that I could have kissed the guy. I said thank you about 80 times and then 30 more times. Lucky moment number three: We flew from Danang to Hanoi and then took a cab into the city (it’s a 45 minute ride.) Once we’re checking into the Hotel de L’Opera Hanoi, I realize that I left a small bag that I keep in my larger bag on the plane. Inside that small bag? My wallet with my credit cards, cash, debit card, driver’s license, etc. I wanted to die. HOW AM I ALLOWED TO BE AN ADULT. I told the concierge at our hotel and asked if he could call the airlines, the numbers I had tried weren’t working and most of the information was in Vietnamese. He took over for me, and after about 7 calls he told me that they had FOUND THE BAG!!! The hotel arranged a taxi driver to take us back to the airport and call the right people once we arrived. He did, and we got the bag back fully intact. I gave the concierge a gift and a letter thanking him in addition to the barrage of verbal thank yous. The moral of the story: everyone in Vietnam is my hero and I (per usual) need to be more mindful. 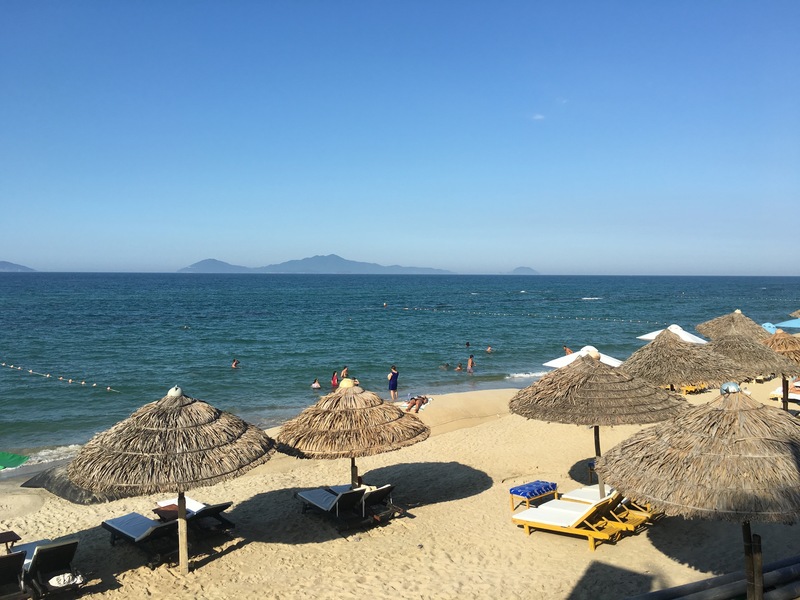 Beach day in Hoi An, a city where I didn’t lose anything, thank god. 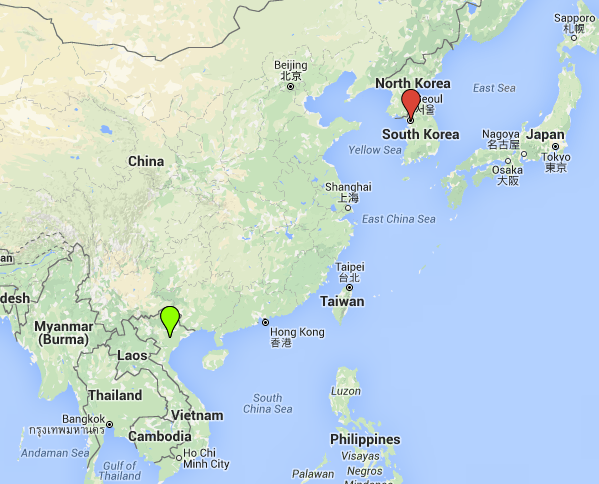 My mom and I left Vietnam on the same day, but many hours apart. Her flight took off at 11, and mine at 1:45 AM (technically the next day, but you get it). I said goodbye to her (knowing that I’ll see her again in about a month, which is nice) and spent the day doing some work, killing time at the hotel until it was time to head to the airport. I left Vietnam humbled, tired, and bloated (there had been a LOT of eating in the past week). Once my flight landed at Incheon International Airport, I didn’t have the energy to take the train into the city. Instead, I paid $12 to use the airport’s Korean spa. Best spent $12 of my life! I soaked in hot tubs, cold pools, sweat out the exhaustion in the sauna and steam room, then slept for 4 hours on a thin cushion in the napping room. I finally left the airport and made it to the heart of Seoul. 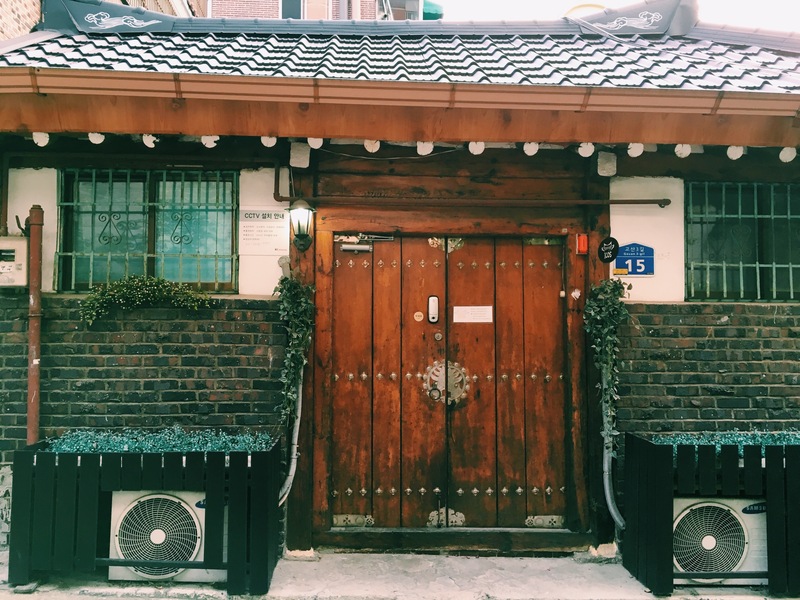 I put my stuff down at the traditional Korean guesthouse I’m staying at, and started walking around the city. I have been here once before, but only for a 10 hour layover. 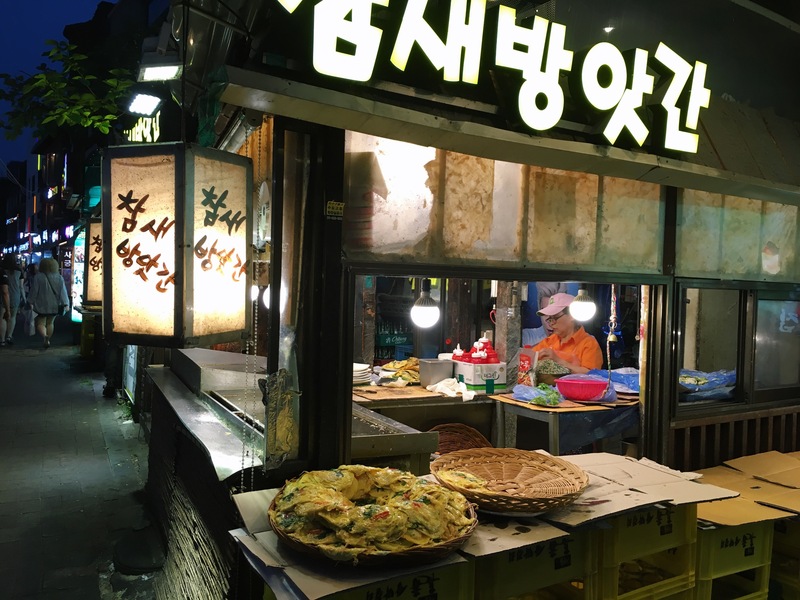 Korean pancakes that I should have eaten, but didn’t. This place is nuts and reminds me a lot of Tokyo. I think I’m going to like it here, despite feeling very lost already.